This is a little bizarre. 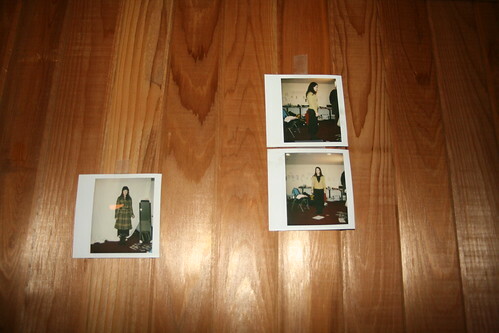 Photos of an unknown female hang on the wall of the underground sauna. It was unclear what purpose this served. It is especially unusual to hang photos in a sauna, because at high temperatures, the photos would likely wilt. These photos do not appear to have been exposed to the high heat of the sauna. So perhaps it was a secret employee fap room. However, it did seem that the polaroids were taken inside the gym at the hotel, so perhaps it was an employee, reminding themselves that they wanted to sweat off a few pounds.